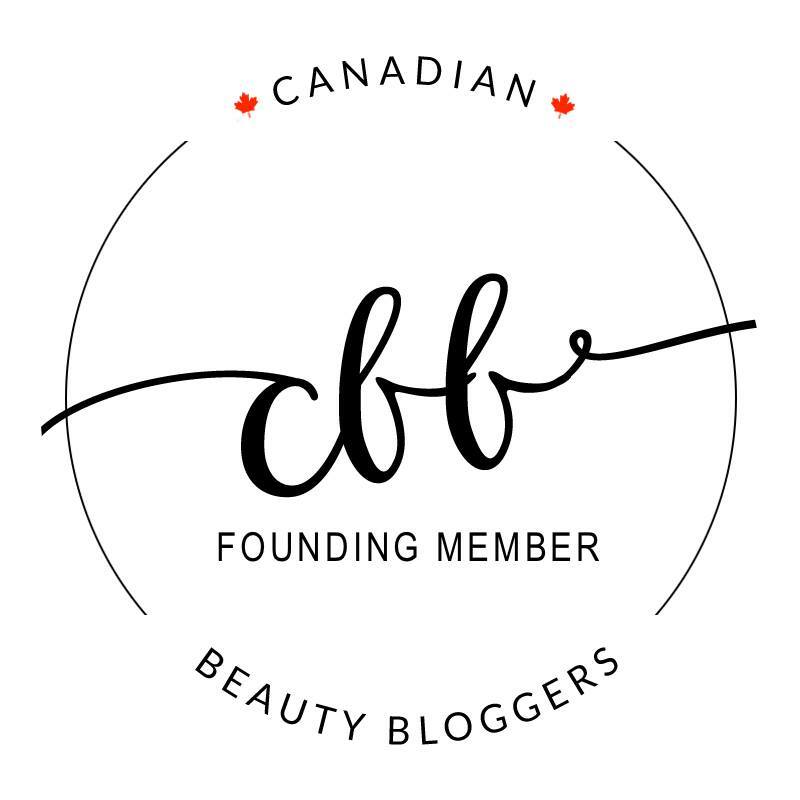 GUEST POST | Nail Art with Alanna from Classy on the Run! Today I am thrilled to have Alanna from Classy on the Run guest-posting with some fabulous nail art! 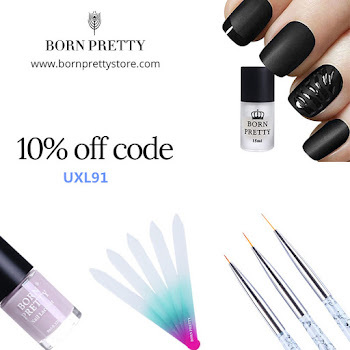 You all know how much I love nail art so Alanna’s post was definitely something I was excited to share with you all! Hello there! I am thrilled to be doing a guest post today. I am a student at U of T, born and raised in Toronto. 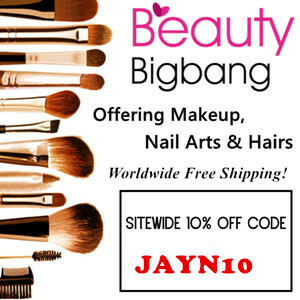 My blog, Classy On The Run focuses on beauty, lifestyle, some travel, and other beautiful things! 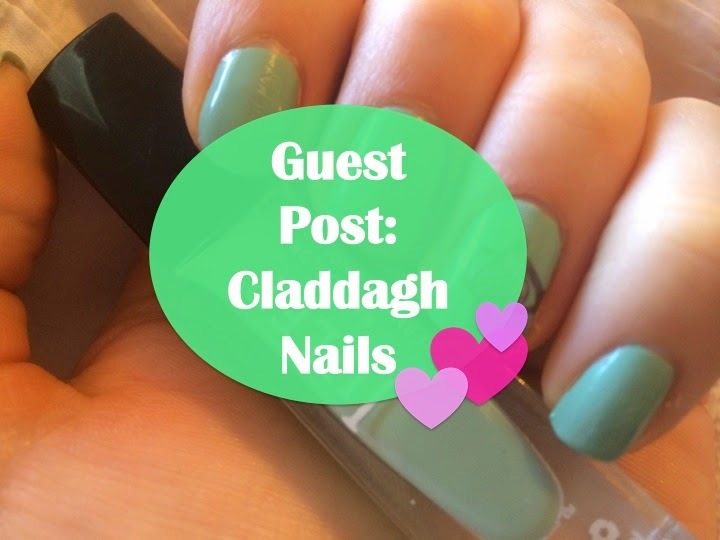 I had a hard time coming up with something green to do for this post, so I decided to do a post about my Claddagh Ring, and then share some nail art that I did inspired by my little piece of Ireland. Growing up, St. Patrick's Day was always a big deal in my family, complete with cake and cards for my Grandpa, who immigrated to Canada from Ireland when he was twenty years old. When I was about twelve he gave me my first Claddagh ring which he bought in the Irish Store down the road (also a great place to get British Cadbury chocolates). I have since outgrown the ring, but I keep it in a safe place. I purchased my second ring when I went to Ireland with my boyfriend last spring. It is hand made my a local Galway artisan, fits me perfectly, and always reminds me of both my heritage, and of a beautiful trip I shared with my boyfriend. I couldn't imagine a more perfect ring. 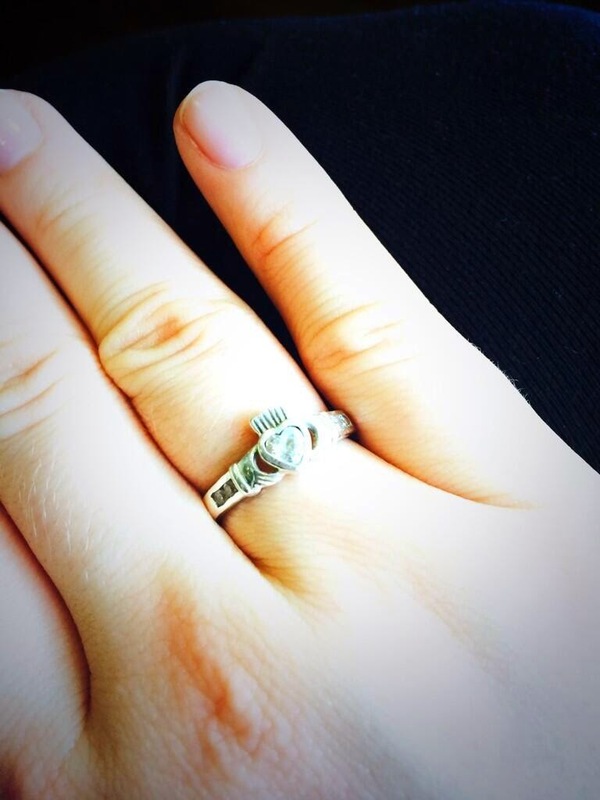 The Claddagh ring is a traditional Irish ring with two hands (friendship), a heart (love) and a crown (loyalty). The ring originated in the 17th century in Claddagh, which is a small town located just outside of Galway. There are four ways to wear a Claddagh ring. (1) On the right hand, with the point of the heart facing out. This means one is looking for love (single). (2) On the right hand, with the point of the heart facing in. This means one is in a relationship. (3) On the left hand, with the point of the heart facing out. This means one is engaged. (4) On the left hand, with the point of the heart facing in. This means one is married. 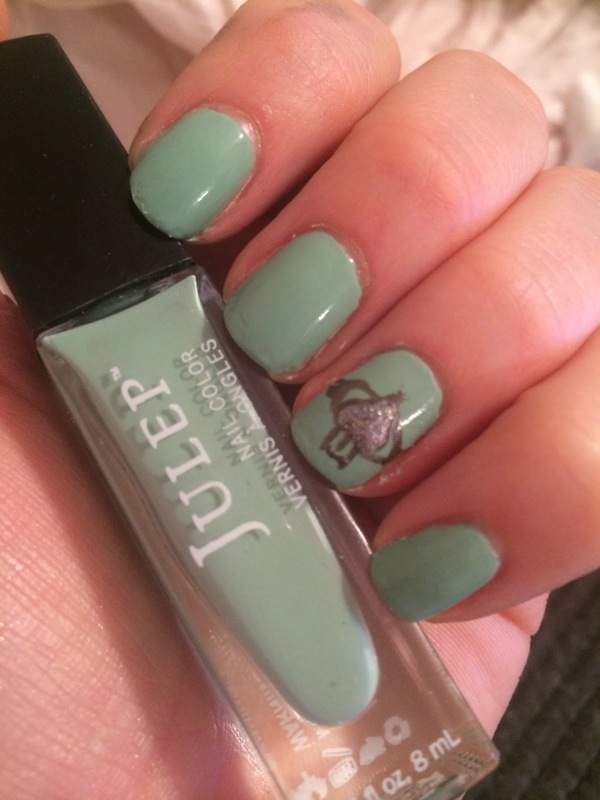 All polishes I used were from Julep. I used Kam as my base colour. Kam is a pretty mint green. Then I used Devon to paint the hands, heart, and crown. I topped Devon with Coretta on the heart, and Esmerelda to top off the crown. To make a heart I suggest making two dots and then dragging them together with a toothpick. I also used a tooth pick to create the crown.